Subaru Impreza Running Costs, MPG, Economy, Reliability, Safety | What Car? There’s no way around it: the Impreza is expensive to buy. In fact, it’s priced more in line with the pricey Volkswagen Golf 1.5 TSI and sporty range-topping Skoda Octavia vRS. It’s worth pointing out that much cheaper versions of both of those rivals are still better than the Impreza. Furthermore, the Impreza’s high CO2 output will deter any potential company car buyers and the car doesn’t compete strongly on finance deals, either. As noted before, the Impreza’s standard all-wheel drive means claimed fuel economy is not anything special compared with rivals. 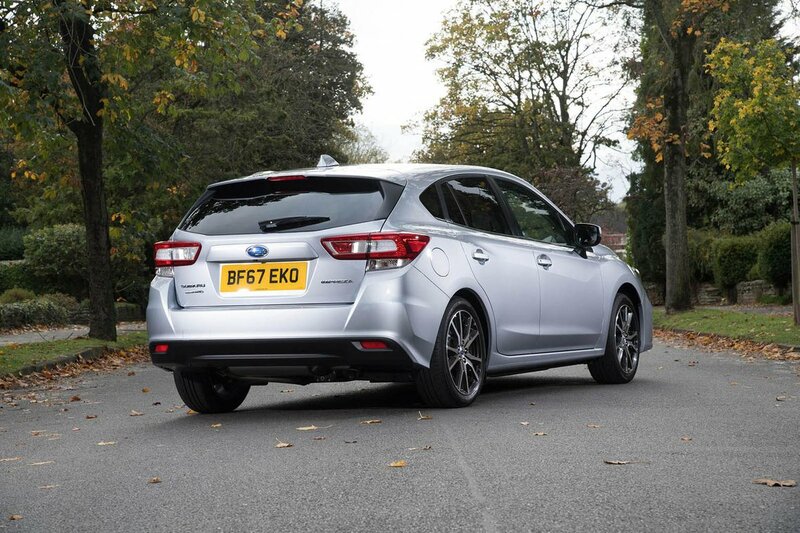 For those interested most in safety, though, the Impreza scored a very impressive full five-star rating from Euro NCAP, with particularly high marks for adult occupant protection. All of its key rivals also scored five stars, but all Imprezas get Subaru’s EyeSight safety system as standard; this includes features such as adaptive cruise control, automatic emergency braking and lane-keep assist. 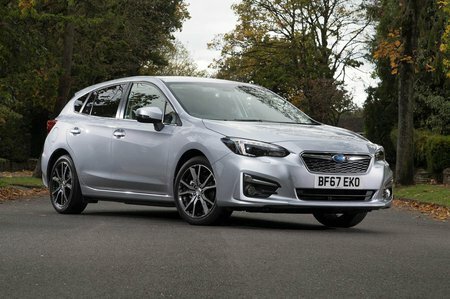 The Impreza gets a better-than-average five-year, 100,000-mile warranty and, although the car itself did not feature in our latest reliability survey, Subaru as a brand finished a very respectable tenth out of 32 manufacturers. 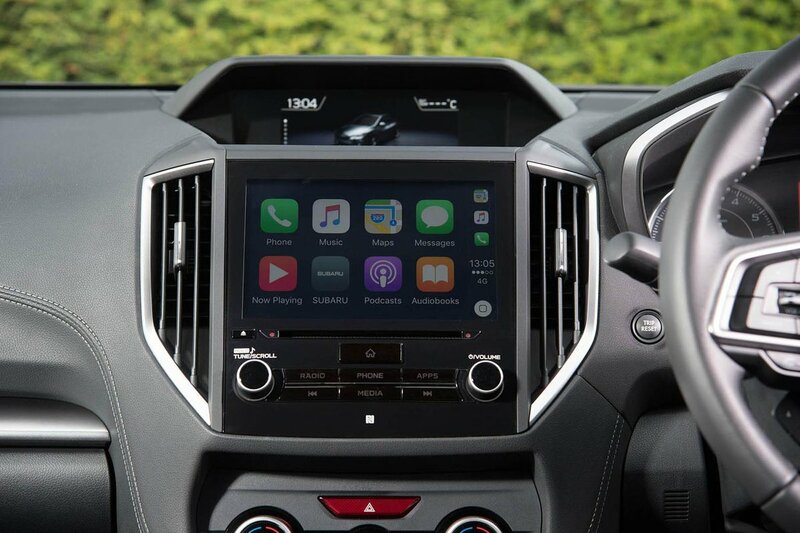 While there’s only one trim level with a hefty price tag, you do at least get a huge amount of standard equipment; 17in alloy wheels, climate control, cruise control with braking function, Subaru’s 8.0in infotainment touchscreen, a DAB radio, heated front seats, Apple CarPlay and Android Auto smartphone mirroring and a reversing camera are all thrown in.